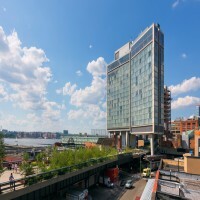 Rising above a former elevated train line that has become downtown’s favorite public park, The Standard, High Line is located in New York City’s Meatpacking District. 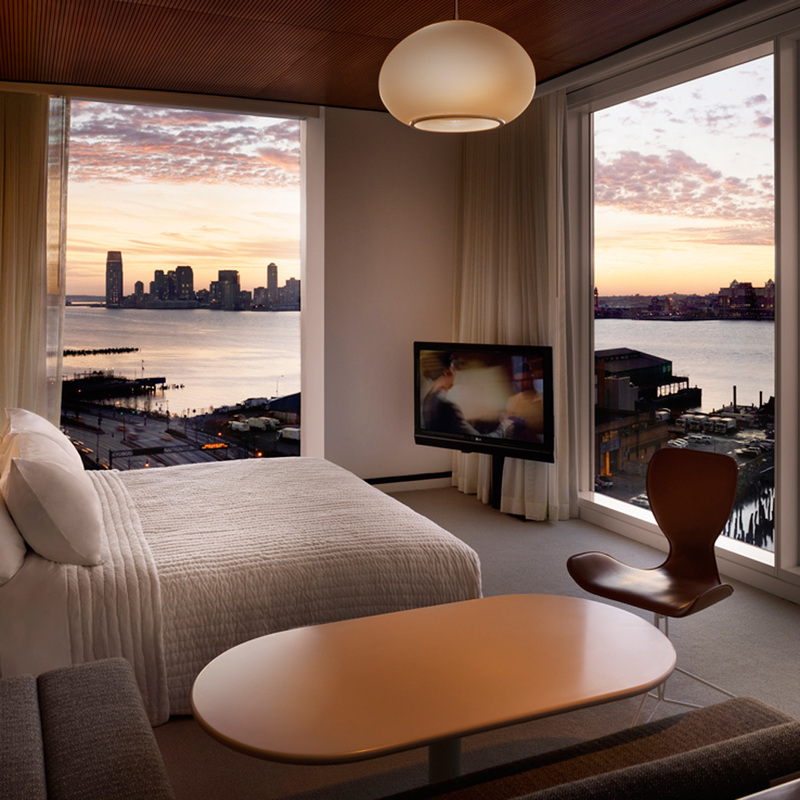 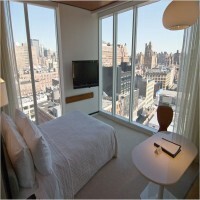 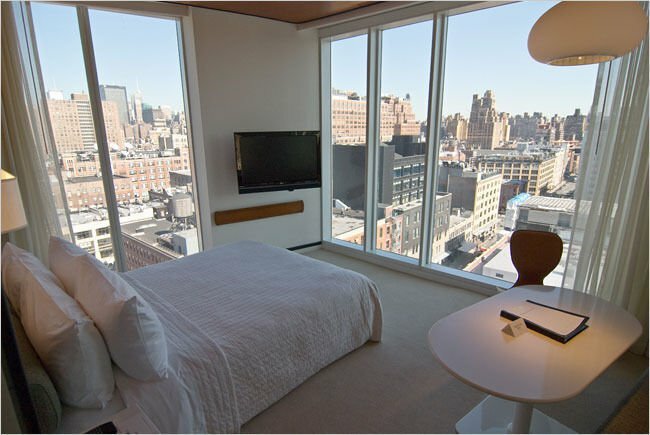 Every one of the 338 rooms features a full wall of floor-to-ceiling windows with sweeping views of Manhattan and/or the mighty Hudson River. 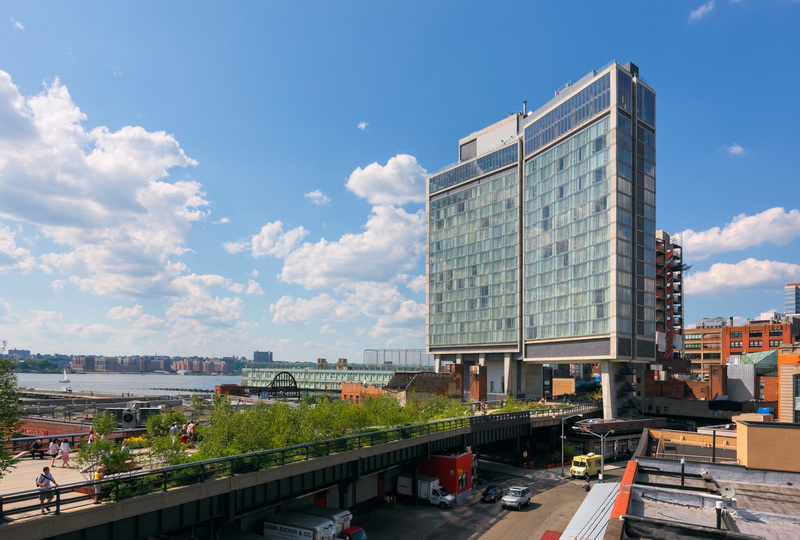 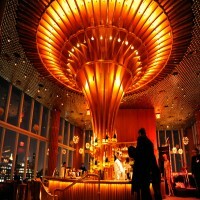 The hotel’s inviting and scintillating public spaces include a bustling German beer garden at ground level, the rooftop discotheque Le Bain, the legendary Top of The Standard, and an outdoor public plaza with rotating art installations and a winter ice rink. 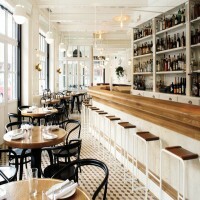 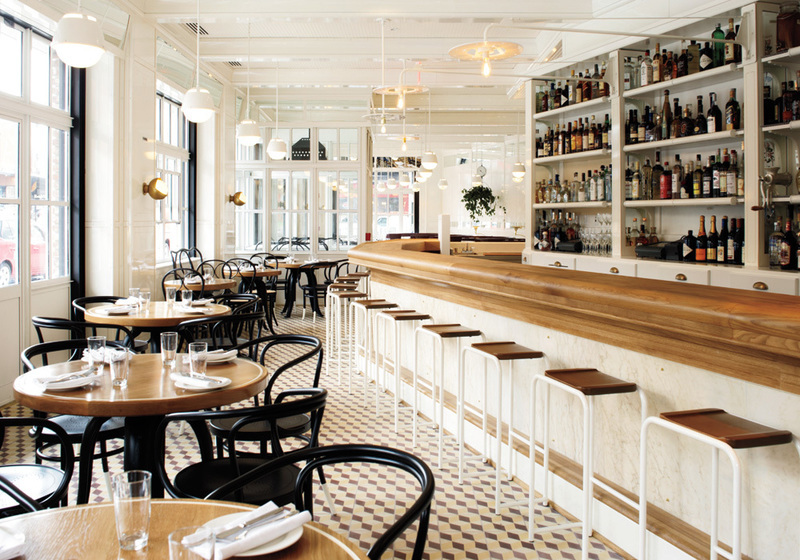 A neighborhood staple, the award- winning Standard Grill melds a brasserie atmosphere with new American cuisine.